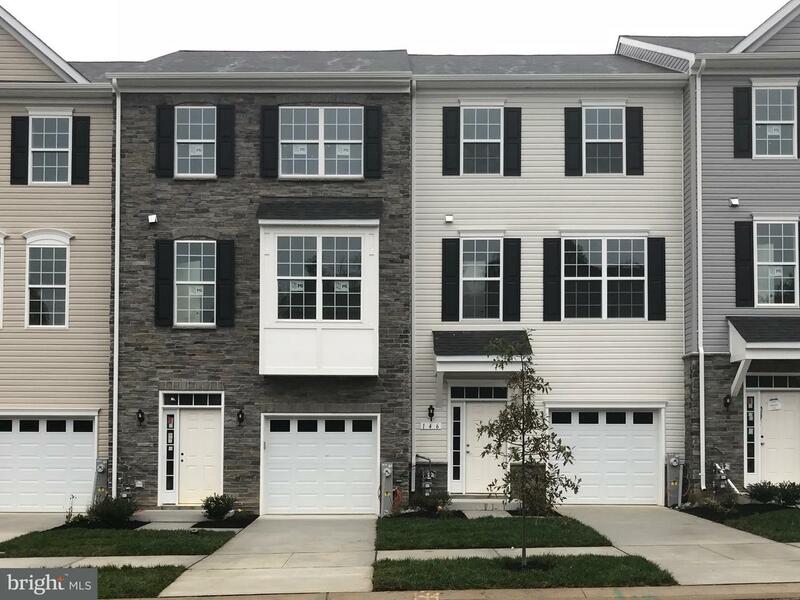 Located in close proximity to Owings Mills Wegmans & the Metro, townhome offers 3 finished levels with upgrades that are ordinarily optional features but are now offered at no additional cost: HW floors, stainless steel, magnificent extend island with granite, finished rec room or 4th BR, 16x10 Deck. Home also features soaking tub with separate shower with bench. Yours by the end of the year! Listed with Marenberg Enterprises Inc.